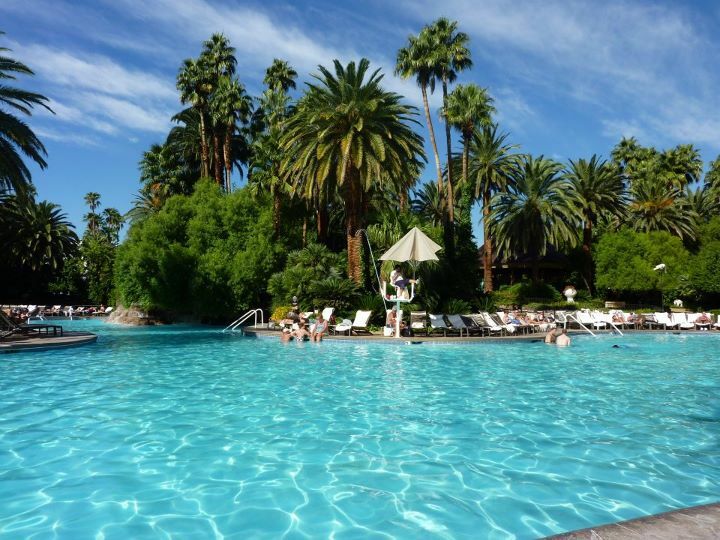 vegas… the rest | eat. drink. fly. 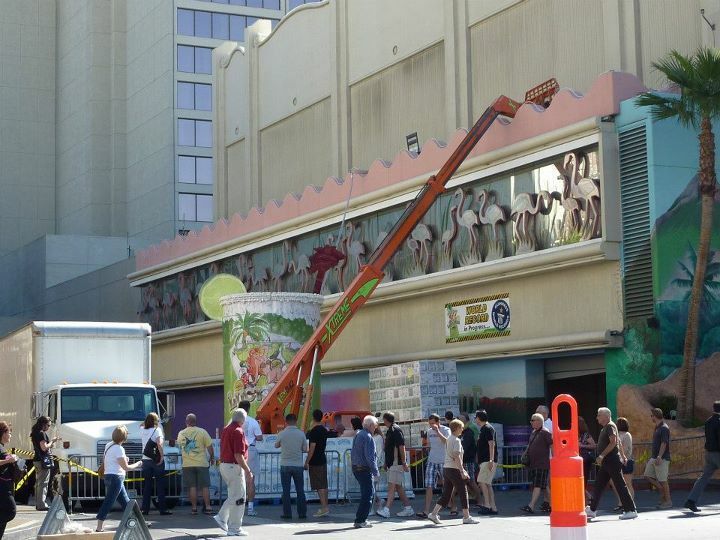 alright, my last vegas wrap up post. this one is for the “everything else” category. 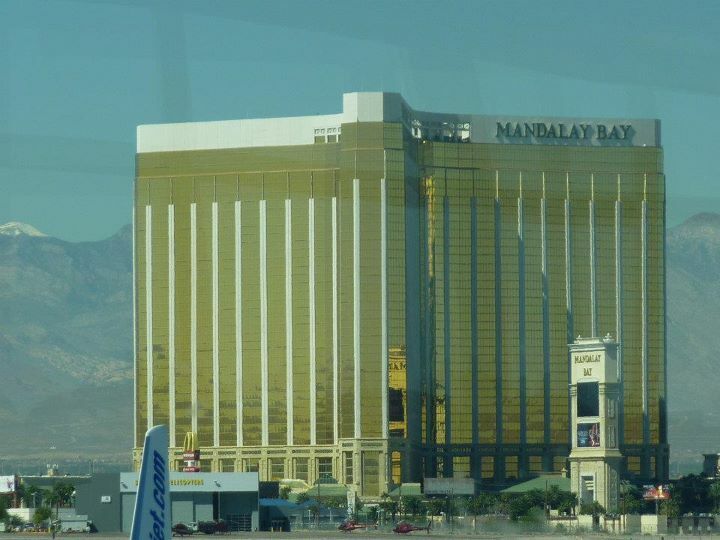 starting with the hotel itself. 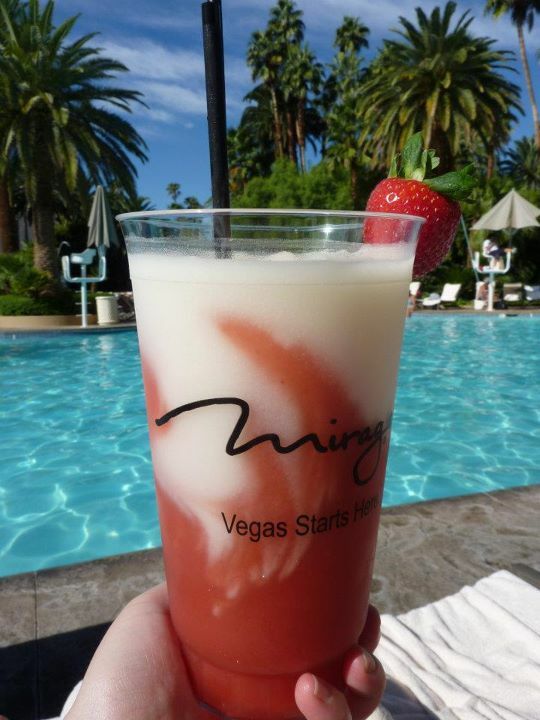 as i said before, it was our first stay at the mirage and i was overall happy. the room was updated and so i was happy with the furnishings and look of the room. the hotel itself i also quite liked. 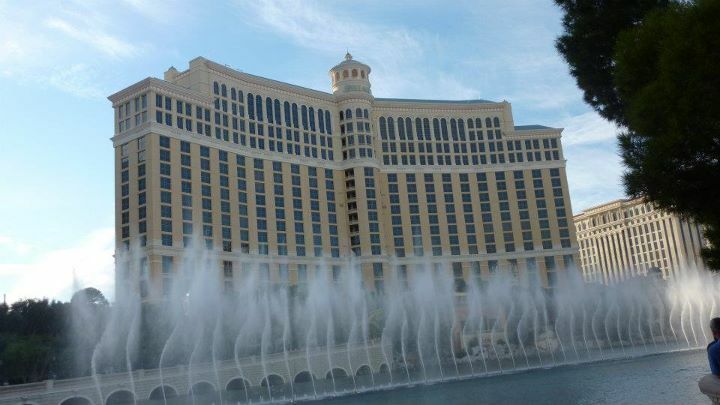 easy to navigate, good restaurants and fabulous pool area. verdict – i’d stay there again. here’s a couple shots from around the hotel… we had a strip/volcano view room on the 12th floor and i really loved having the view. 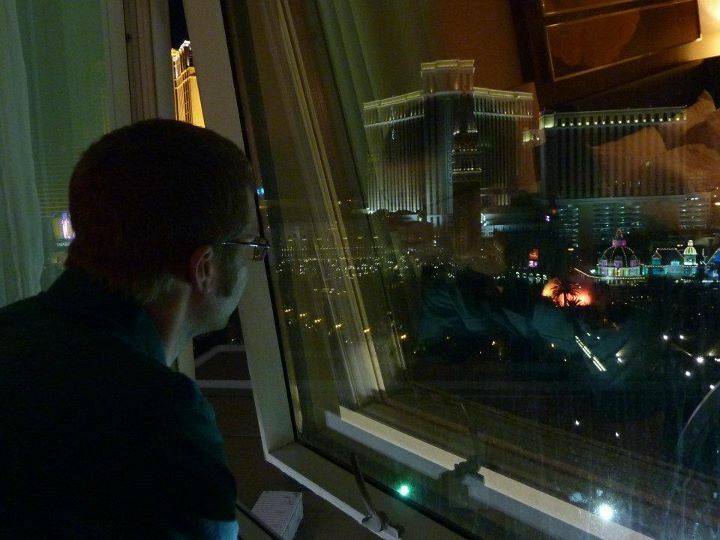 we’re those people that actually *do* spend time in our room, so it’s worth it to us to have a good place with a view. 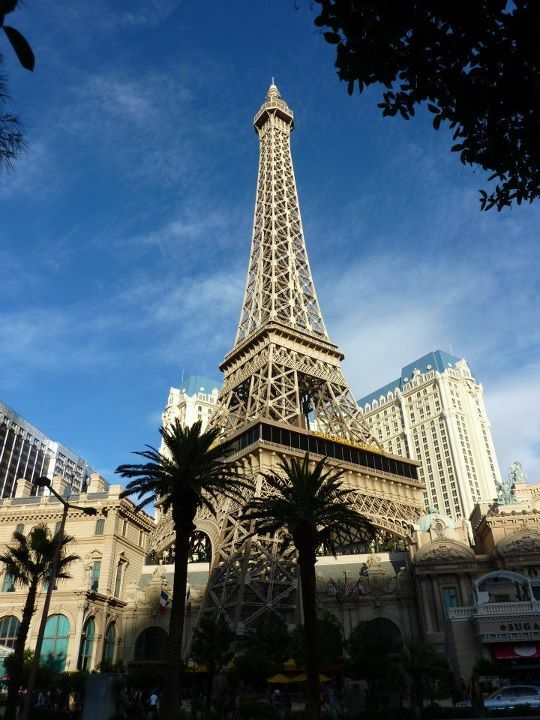 now a few shots from places we enjoyed on the strip… like most people in vegas, we do a lot of wandering. this time we actually didn’t make it further south than cosmopolitan. nor did we go further north than the wynn. but hey, there’s always next time. 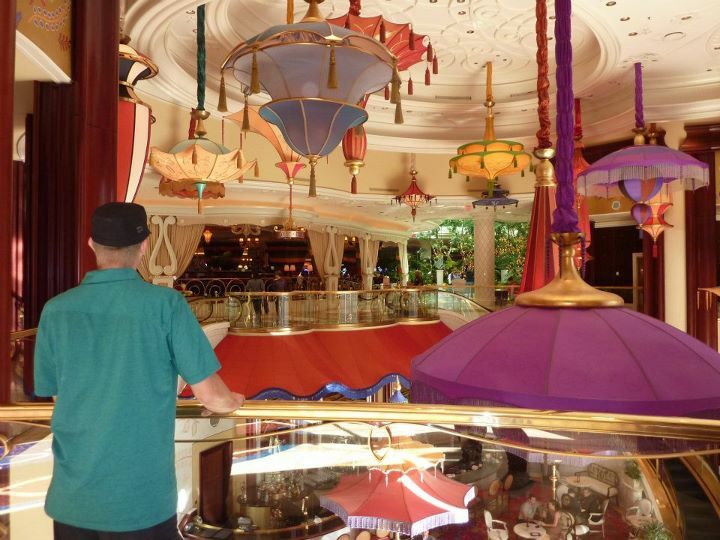 the wynn… parasol up & parasol down. 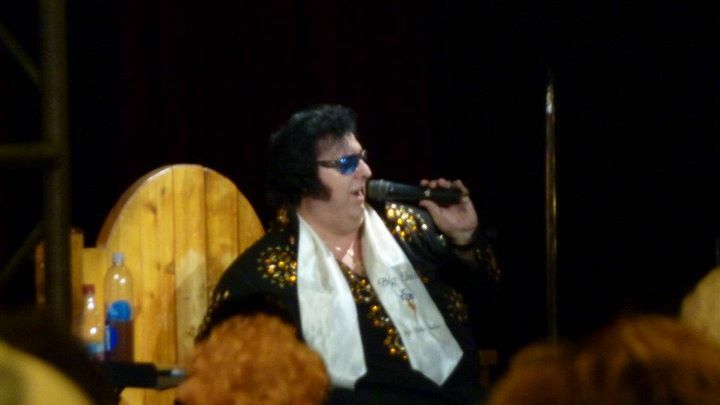 big elvis at bill’s gambling hall. 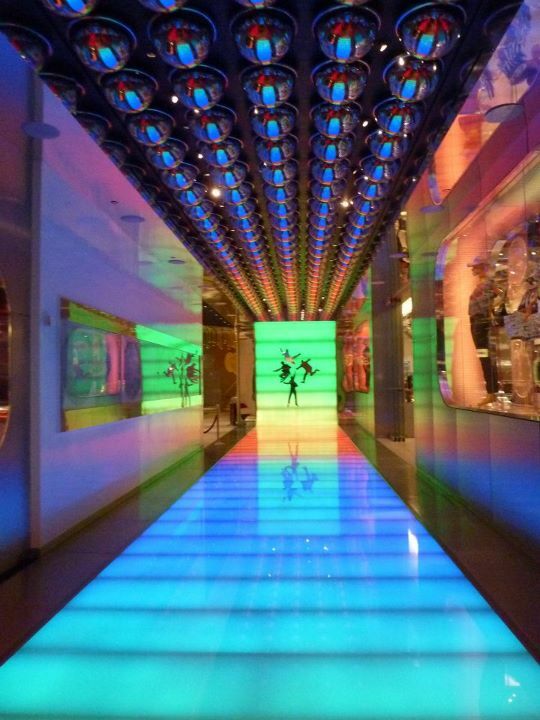 one of my “must do” things for every vegas trip. it’s free and super fun. and i love it. we also stumbled across the flamingo setting the guiness world record for largest margarita. pretty impressive. 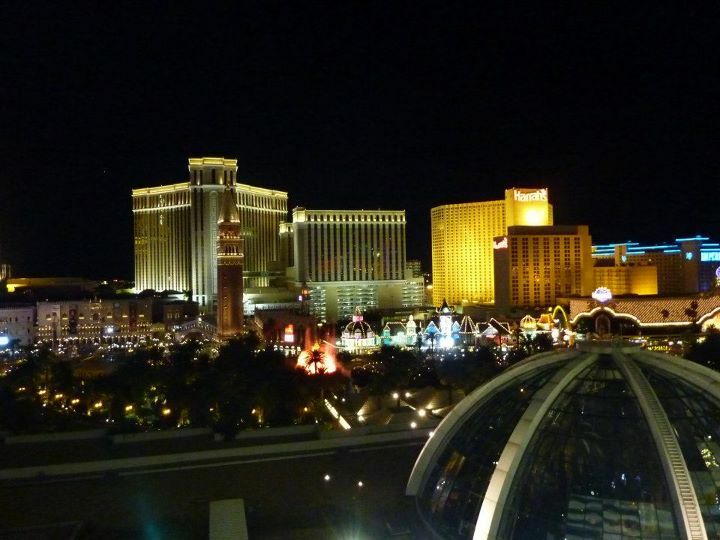 until 2012 vegas… can’t wait to be back. Previous vegas in food & drink part 2 Next mexi-no. 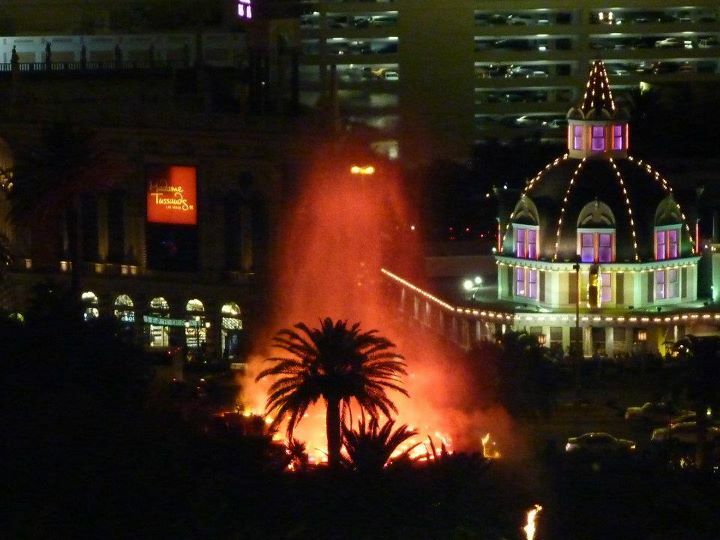 aww man… I love Vegas!